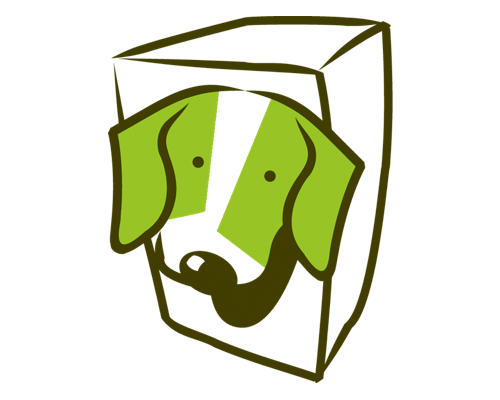 BeagleBoxx PIECA is a patient-oriented software platform, aimed at increasing patients' wellbeing and improving efficiency for both the patient and the institution. Both as a bedside- and as a Bring Your Own Device solution. All focused on the complete patient-journey. When used as a bedside solution, we have fully integrated with Jamf MDM. Through the use of Jamf we have implemented several different features that are patient facing and/or process oriented. All of which improve the whole patient experience. All of the above elements are also offered in a BYOD solution. Meaning that there is a native iOS - and native Android App that can be downloaded by patients on their own devices. The Apps are in line with the hospital's main housestyle elements.